Hard to pick a favorite ! 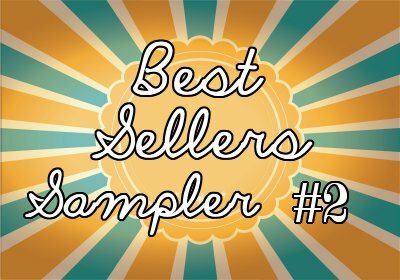 All the fragrances in this sampler pack are wonderful- it is hard to pick a favorite ! The fresh baked bread smells so realistic ! Crazy ex-girlfriend is a nice fruity scent. Lemon verbena is super, super strong ! Like I said- all of them are fabulous !